Good Things Come in Small Packages: Shop Small with Prairiebrooke! Small Business Saturday is right around the corner, and we’ve curated the perfect collection of gifts for everyone on your list this year. By shopping at Prairiebrooke Arts, you’re not only backing a local, family-owned business, you’re also supporting one of the hundreds of artists we represent. This year, be original and buy an original. At Prairiebrooke, we’re firm believers that good things come in small packages. Find out for yourself by shopping small at Prairiebrooke this year! If you’re wanting to gift original art, but don’t want to commit to a large piece, these small originals are a perfect option. We have featured works from artists across the country including Julie Hansen, Lee Knox, and Kyle Goderwis. Each piece is as unique as the people you’ll be gifting. The best part? 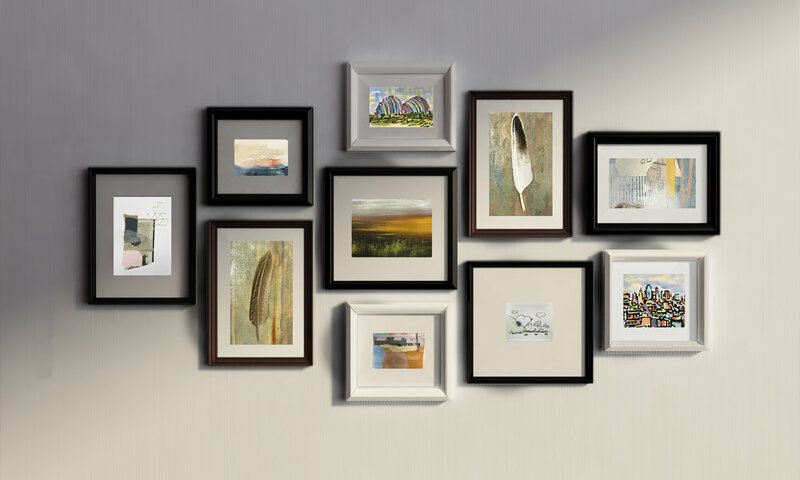 Small originals work perfectly in a gallery wall, and each year you can to the collection. 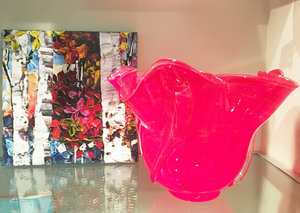 Stop by the gallery to view all of our perfectly gift-able pieces. What’s even better than art that hangs on your walls? Art that you can take with you wherever you go! 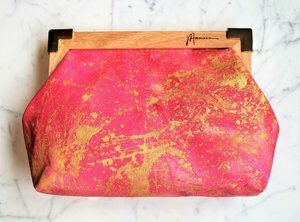 We’ll have a wide assortment of fine art clutches available—perfect for any sister, mom, or grandma on your Christmas list. Each clutch is hand painted and features the artist’s signature (just like a traditional piece of art). Make the ladies in your life happy with one of these beauties under the tree! Diversify your gifts by mixing in some one-of-a-kind art glass. We have pieces in all shapes and sizes and colors; you’re certain to find one for each special person on your list. 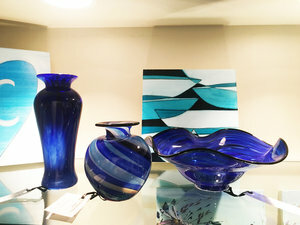 Our art glass comes from a number of sources throughout the country and world, but we especially love this darling collection from local brothers, AlBo Glass. We’ll have an abundance of pieces to choose from on Small Business Saturday, so be sure to stop by and see for yourself. 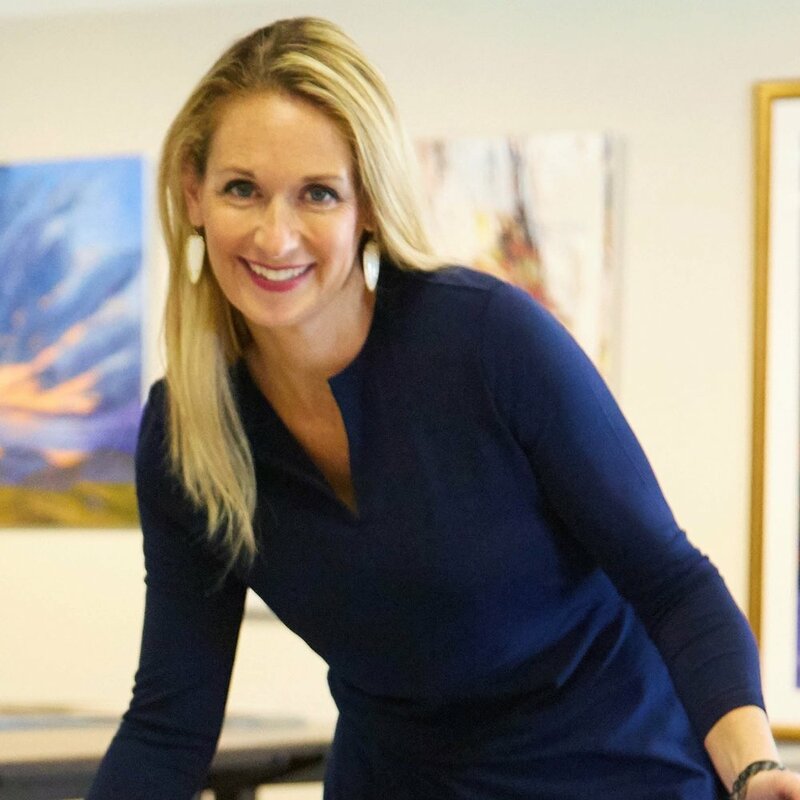 For more than 20 years, Prairiebrooke Arts has been a part of the Kansas City art community. We’re a proud, second-generation-owned, family business with a passion for bringing fine art to the Midwest. 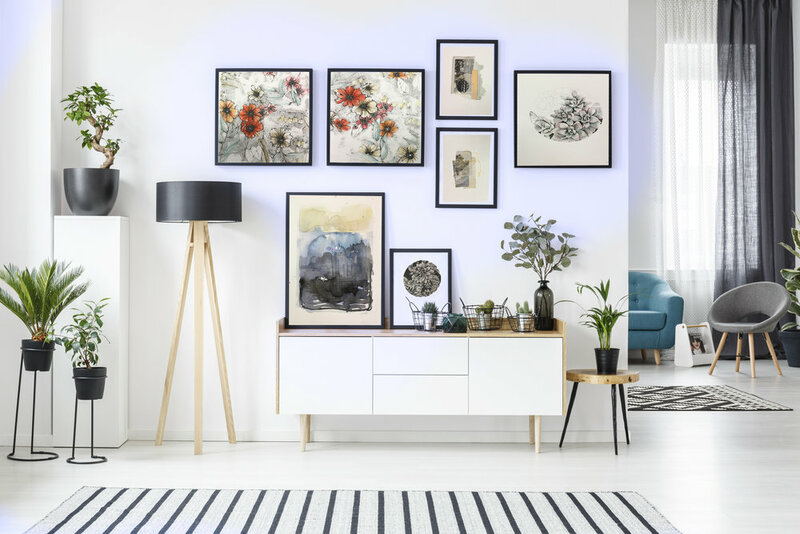 Whether it’s custom framing for your special moments or the gift of original art, our team is dedicated to providing you with excellent service and products. Thanks for choosing Prairiebrooke this Small Business Saturday!